Looking for fun things to do in Oahu Hawaii? Here are some great Oahu tours and day trip getaways. Reached Oahu and dont know which part of the island you should begin exploring? Choose from any of the Oahu tours and better your chances of visiting every nook and corner of the island. 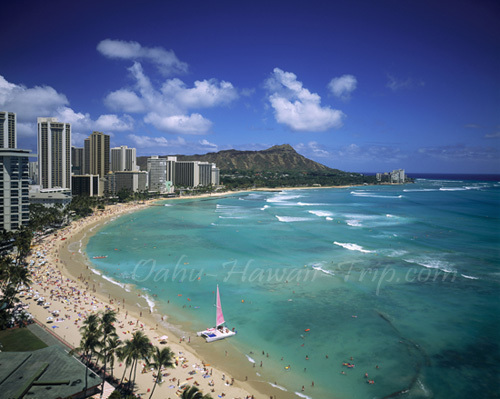 Oahu is a beautiful place and has several attractions. Many people miss out quite a number of these sites due to time constraints or time mismanagement. You can also choose to go about the island on your own if you have some knowledge about the major attractions of the place. But to be sure that you dont miss out on any of the famous sites of the place take hire a travel service provider. 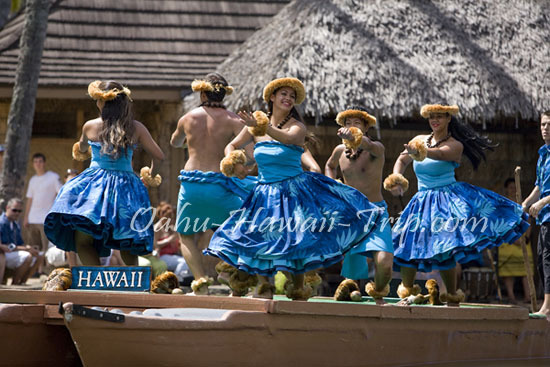 Some of the tours in Oahu Hawaii that you can avail are listed below. With more than half of the island being inaccessible by land a helicopter tour is a must. The aerial views of the majestic mountains, the tropical rainforests, the powdery white sands of the beaches and the ocean waters are a lifetime experience. You will cherish every moment of it. Hop into one of the helicopters and get close to the dormant and active volcanoes and hover over the major highlights of the islands. 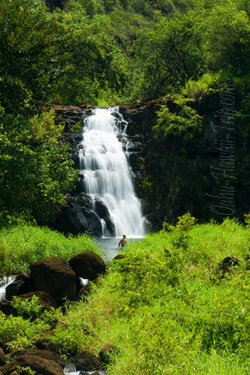 This is one of the Oahu tours that will bring you close to the Hawaiian nature. 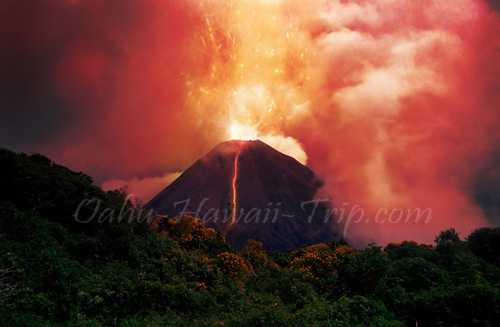 Explore the vast flora and fauna of the rainforests and get close to the great waterfalls of Hawaii. The many beaches of Oahu are always attractive to any tourist but the Valley of the Rainbows is another place to look out for. Bird watching is bliss on this island as you get to see many water birds and sea birds here. So dont miss the opportunity. The breathtaking beauty of Oahu calls for a tour of the entire island. Dont be one to miss out on any of the famous spots of the island. Oahu circle island tours will take to every part of the island including famous spots like the Diamond Head Crater, the Halona Blowhole, From Here to Eternity beach, Byodo-In Temple, Waimea Valley and the Makapuu and Nuuanu Pali Lookouts. Stroll along the exclusive beaches of Oahu, ride down the Tantalus and the Round Top Drive and enjoy the scenic beauty around you. You can also board a submarine and dive into the depths of the ocean to enjoy the marine life, coral reefs and sunken ships and aircrafts. The Oahu sightseeing tours on this island can never be complete without a trip to the Bishops museum and the Polynesian Cultural Center. Give the Ghost Tours of Oahu a chance and they will surely send a chill down your spine. 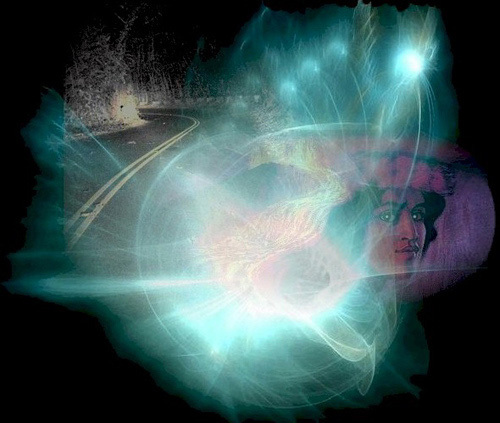 The creepy road to Morgans Corner, the Manoa Chinese Cemetery and the final resting place of the monarch of Hawaii will give you a spooky feel all through. You can choose between a Walking Ghost Tour and a Driving Ghost Tour. Thus, whether it is a ghost tour or a nature tour, all Oahu Tours are exceptional in their own way. Be prepared for a taste of adventure and fun while you explore Oahu on land, water and air.